The IPV5 is a solid all-day workhorse easily paired with practically any rebuildable or tank atomizer. 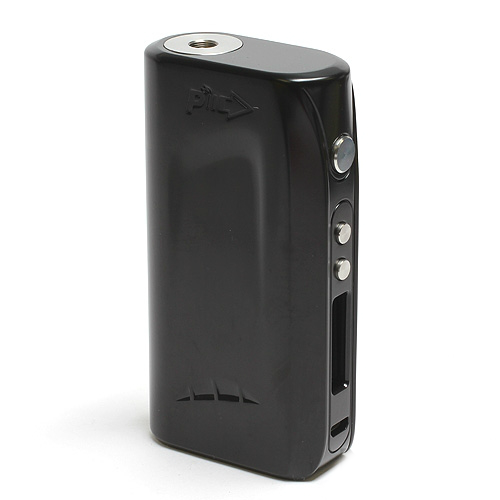 Built on the world famous IPV platform, the IPV5 200W TC box mod is a cutting-edge electronic cigarette that is affordable and performs extremely well. 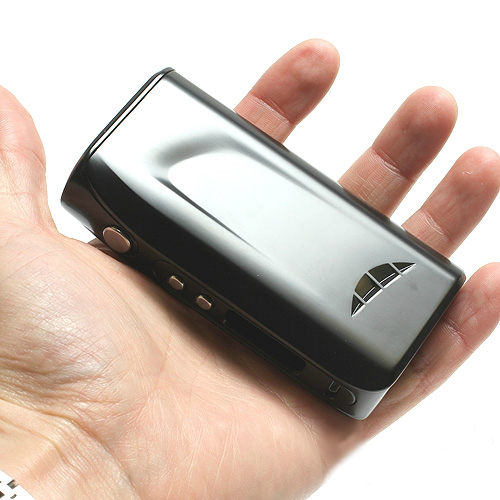 → You will need a charger for the IPV5. Please click here for 18650 battery chargers. 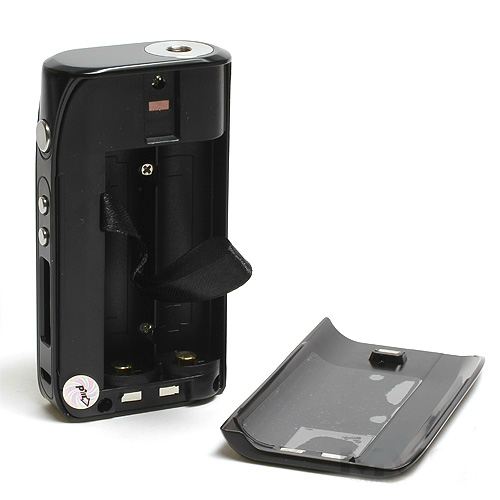 For 18650 batteries, please click here. 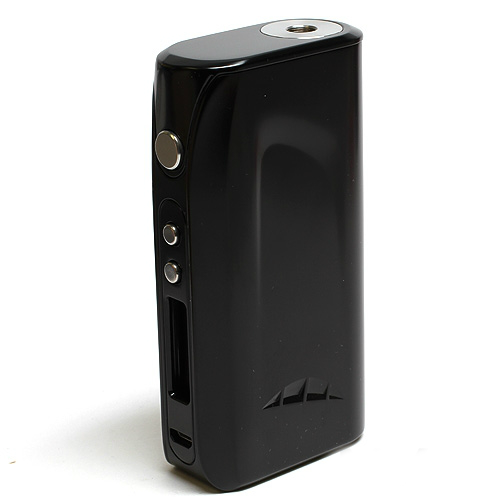 → To view matching atomizers for the IPV5, please click here.